Pre-arrival Visa to Maldives isn’t required. 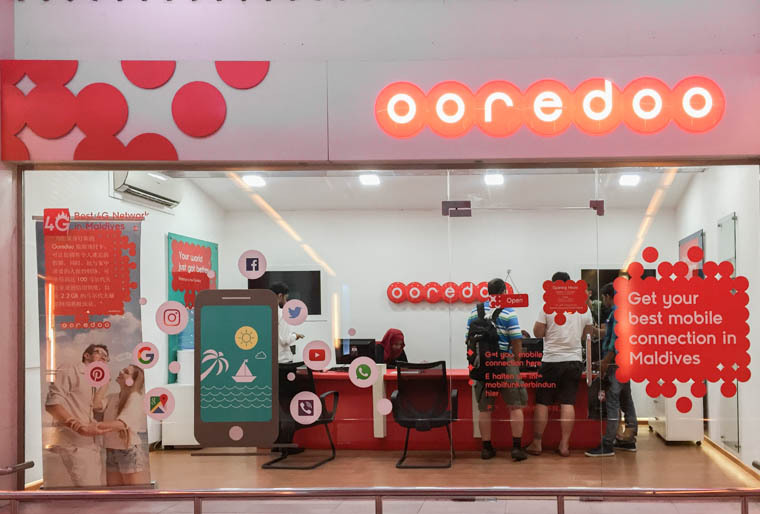 However, you need to show that you have sufficient funds to cover your expenses in Maldives (US$100 + $50 dollars per day) or show the hotel booking confirmation when requested by the officer. For me, the officer only requested to see hotel booking confirmation, so I showed him the hardcopy confirmation slip that I have printed out before the flight. Visitors are required to fill up the immigration card and hand it over to the immigration officer at the airport. Eventually, the officer will stamp on your passport, write the allowable length of stay (max. 30 days) on the stamp, and return you the departure card that you need to keep until the day you leave the country. You can use free wifi at the airport. It’s free and good. 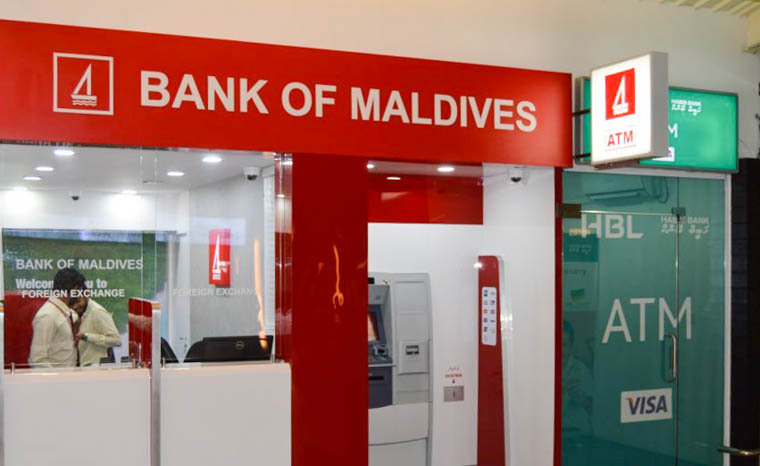 You can exchange money at Bank of Maldives counter at the airport’s arrival hall. As you come out from the gate, turn left and you’ll find it. You can exchange major world currencies such as USD, Euro, and even SGD to Maldivian Rufiyaa (MVR). You can check their exchange rates and what foreign currencies they accept here. And they charge 1% commission. IMPORTANT: Keep the receipt, you’ll need it on your last day when you decide to exchange the local currency back to the currency that you used to exchange on your first day. Is local currency really required, since most hotels and restaurants use USD? 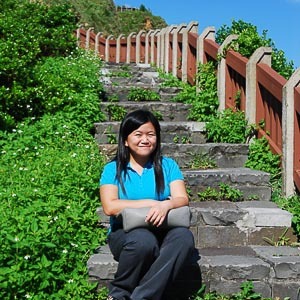 YES, if you are doing independent travel a.k.a DIY your trip (i.e. 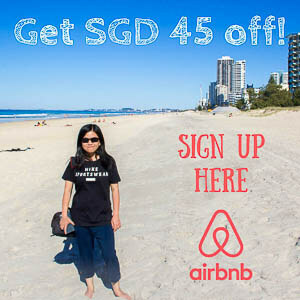 stay at local islands, not joining tour groups). You’ll need it when you shop for food/water/snack/souvenirs at local islands (like Male, Hulhulame, Maafushi) or local markets, as well as for taxis and public ferries. Can I exchange money at other places, instead of the airport? Yes, you can, but it’s not advisable. 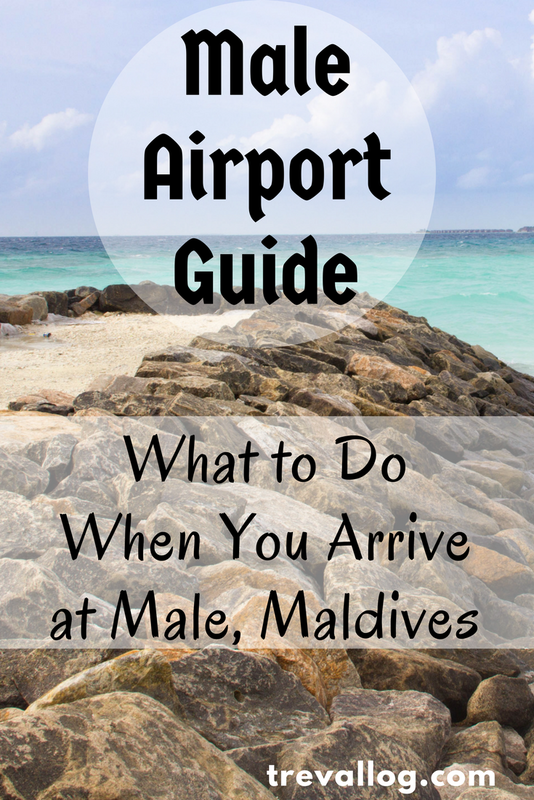 Firstly, you’ll probably be stuck in a long queue at the Bank of Maldives in Male; the queue at the airport is shorter. Secondly, not all islands have money changers; if they do, you can get your Rufiyaa but you can’t exchange it back at the airport because you don’t have Bank of Maldives official receipt. 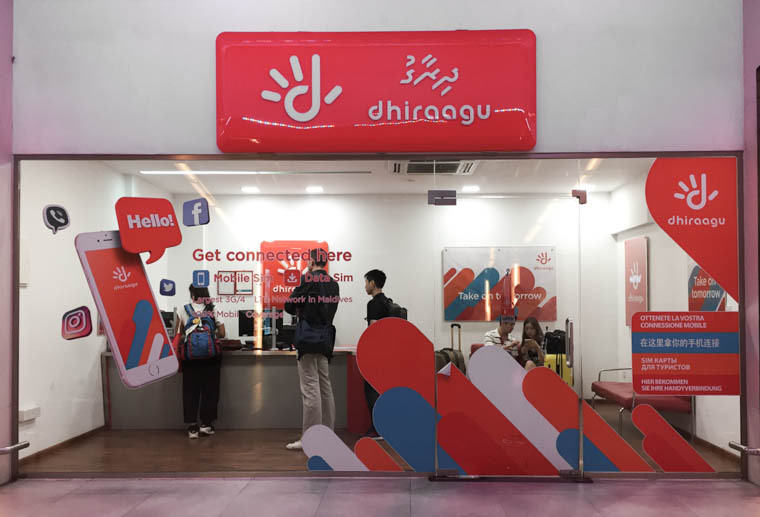 There are 2 phone operator shops in the airport: Ooredoo and Dhiraagu. As you exit the arrival gate, turn right and you’ll find both of them side by side. 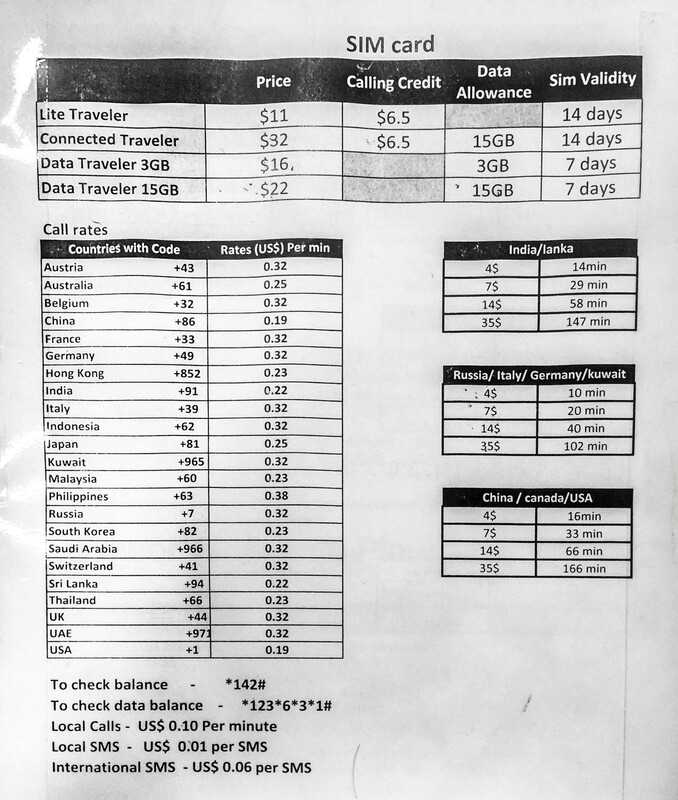 Both offer traveler sim card for short-term travelers (7 days and 14 days of validity). The days are counted based on the calendar; the next day starts right after midnight. You need to provide your passport when purchasing the sim card. Activation is simple, just insert the sim card to your phone and start browsing. 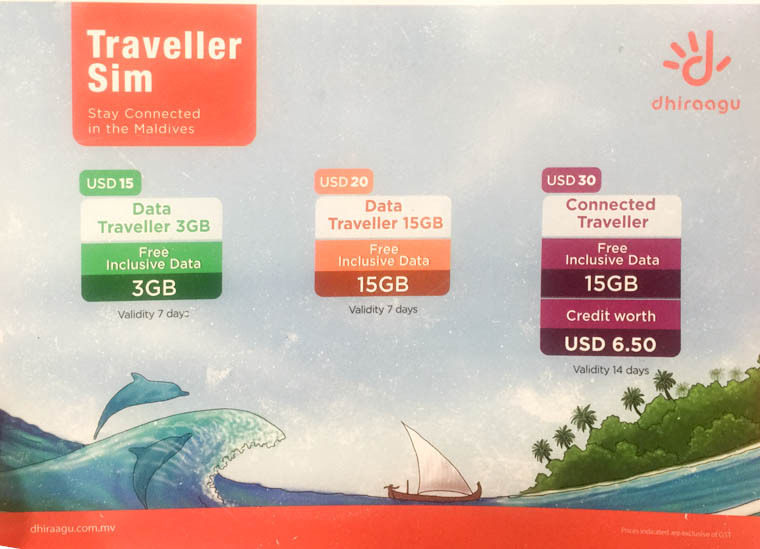 I bought Dhiraagu’s “Data Traveller 15GB” that costs USD 20 and is valid for 7 days. After tax, I paid USD 22. Since I have 8 days in Maldives, I decided to activate the sim card on my second day. Public transport is definitely the cheapest way to go to your accommodation. If your first hotel is located in Male or Hulhumale, it’s cheap, fast and easy to go to your hotel with public transport. 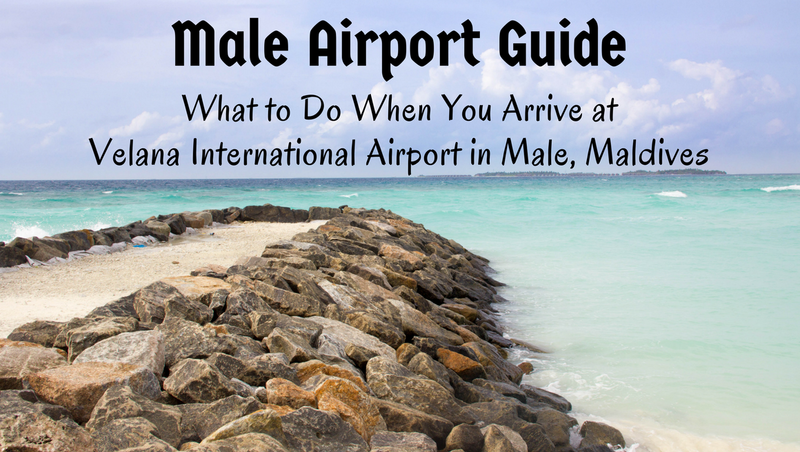 Otherwise, you probably need to go to Male first, then take another ferry to other islands. Bus from Airport to Hulhumale: The Velana/Hulhumale shuttle bus generally departs every 30 minutes, except between 1.30-5.30am and Fridays. The schedule is here. The bus stop at the airport is located just behind Burger King. It costs MVR 20 per person. Luggage has to be kept in the storage area. Ferry from Airport to Male: The ferry costs MVR 10. The jetty is located just across the terminal. 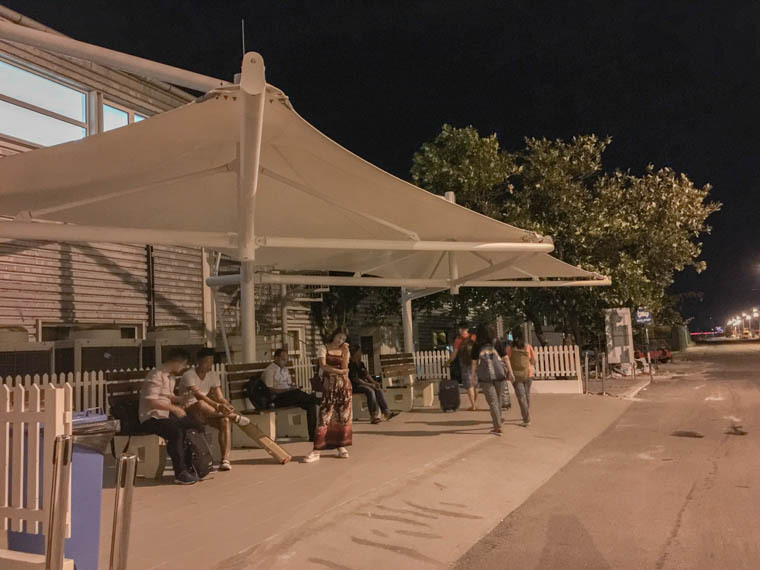 Except for Fridays, the Airport-Male ferry operates every 10 min between 06:00 AM to 02:30 AM, every 30 minutes between 02:30 AM to 04:00 AM and every 15 minutes between 04:00 AM to 06:00 AM. On Fridays ferries will be operating within 10 minutes from morning 06:00 AM to 00:00 AM. Private transfers to your accommodation can be arranged with your hotel prior to arriving at the airport. Feeling hungry after a long flight? You can find a number of restaurants at the airport, such as Burger King, Thai Express, The Coffee Club, Dairy Queen and much more. I had a burger from Burger King when I arrived; the cheapest burger cost USD 7 (without drink and side dish). If you need to store your luggage at the airport, you can do so for USD 5 per day (for standard size) and USD 10 per day (for large or odd size). Free shower facility is available at departure area, near the Mariyaadu snack counter. There is also a prayer room on the first floor of the Departure Terminal. Two fully air-conditioned Mosques are located about 5 to 10 minutes walking distance from the Terminal Building to either side.